Equipment issued to participants carries a great deal of responsibility. To maintain the protective quality of the equipment, proper care & maintenance is important. This will help to ensure the safety of all participants. 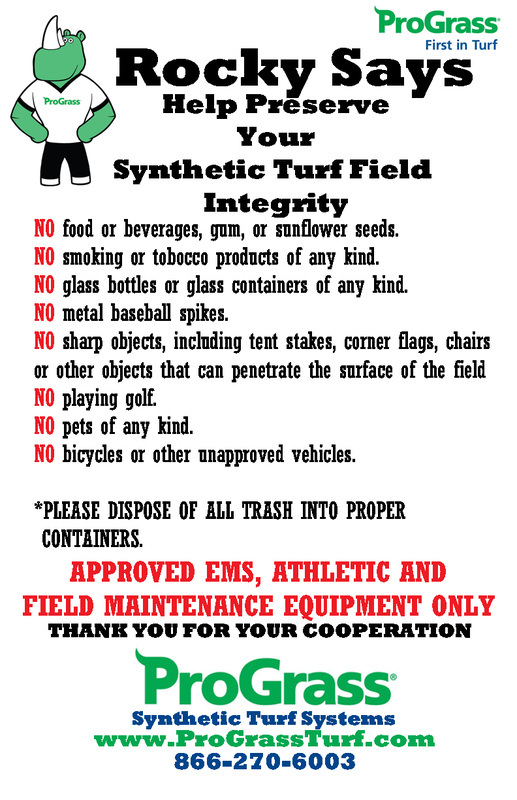 Please follow the guidelines below to care for your equipment. If you take care of it, it will take care of you! Helmet: Outside should be cleaned with mild soap & water solution or a soft scrub cleaner. DO NOT use any harsh chemicals or cleansers (i.e. : thinners, turpentine or abrasive cleaners). Clean the inside of the helmet using a damp cloth to remove salt (sweat) build-up from the padding. The inside of the helmet should also be sprayed with a mild disinfectant solution. Allow the helmet to air-dry in an upright position. Shoulder Pads: Clean with a mild soap & water solution inside & out. No harsh chemicals should be used. Use disinfectant solution on all padded areas. Jerseys & Pants: Machine wash cold-warm water with a mild detergent. Pre-soak to remove heavy stains. Air-dry. DO NOT bleach, dry clean or use in automatic dryer. Pads (hip, tail, thigh, knee, arm, hand, elbow, neck, collar & rib): Hand wash cold water with mild detergent. Air-dry. DO NOT bleach, use harsh chemicals or use in an automatic dryer. If any of the above inspections indicate a need for repair or replacement, notify your coach. This is the participants' responsibility. Please take the time to care for your equipment. Each participant is given the use of equipment - it must be properly cared for so it will last.